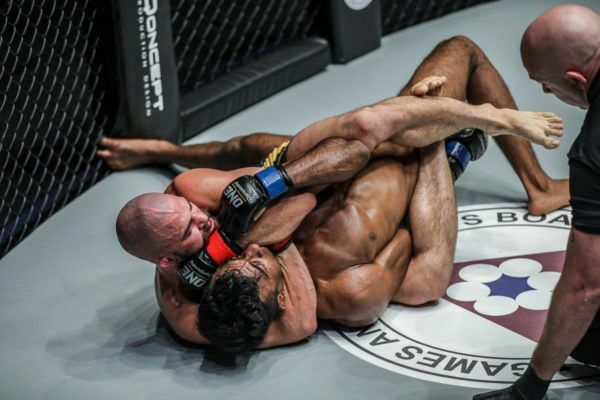 What's At Stake For The Heroes Of ONE: FOR HONOR? 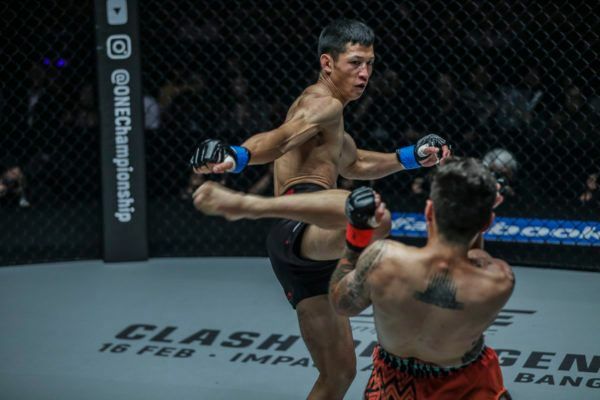 Can Yuya Wakamatsu shock the world and defeat Demetrious Johnson on 31 March? 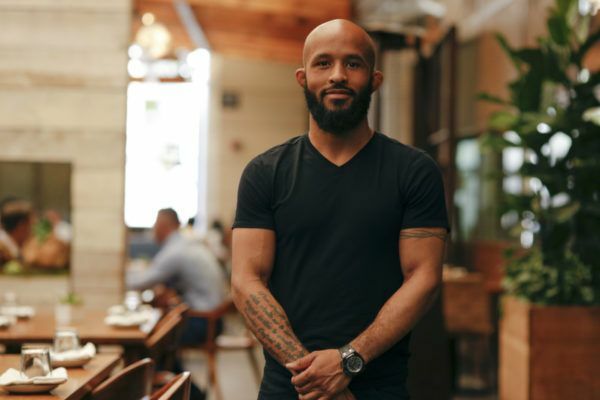 The legendary mixed martial arts World Champion "Mighty Mouse" aligns his values with The Home Of Martial Arts. 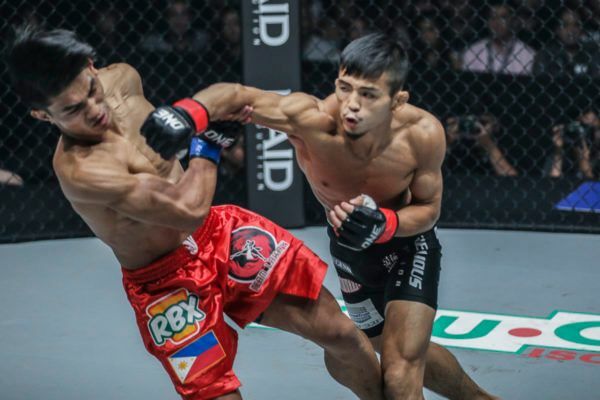 "Little Piranha" left home for the city so he could become the best martial artist possible. 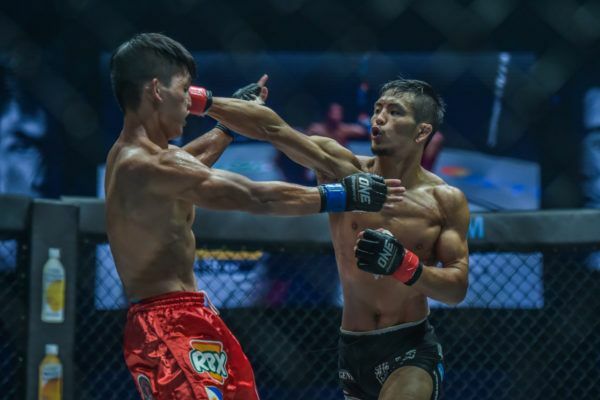 ONE Super Series stars Hiroki Akimoto and Joseph Lasiri will thrill the crowds with a kickboxing battle in Japan. 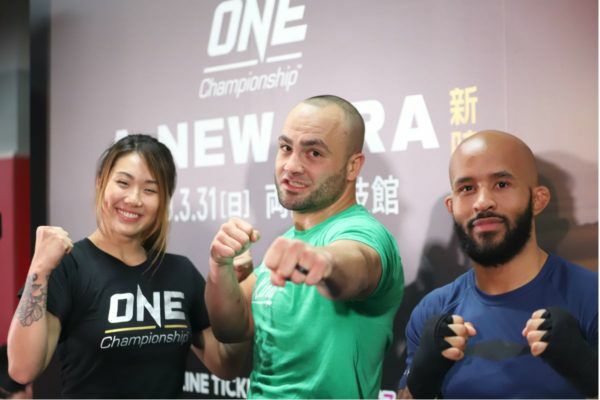 Tonon and Engelen prepare for a thrilling featherweight clash at ONE: A NEW ERA in Tokyo, Japan. 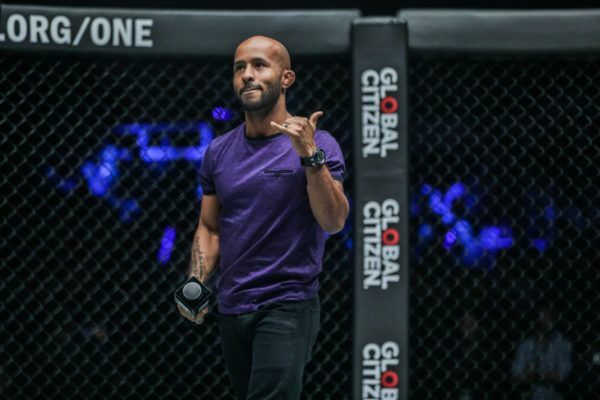 ONE Championship's debut in Japan features a spectacular card with the best of mixed martial arts and striking on the bill. 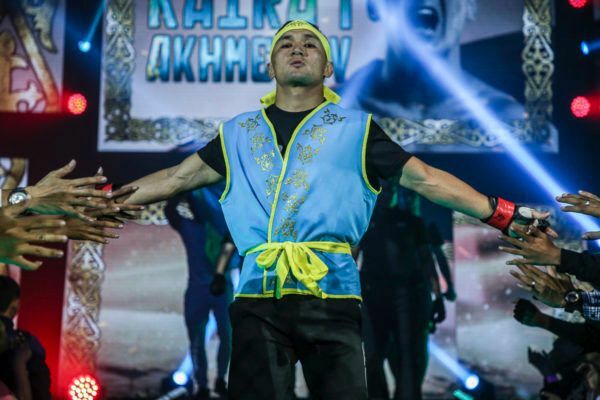 "Lightning" and "The Kazakh" go head to head in the ONE Flyweight World Grand Prix quarter-finals at ONE: A NEW ERA. 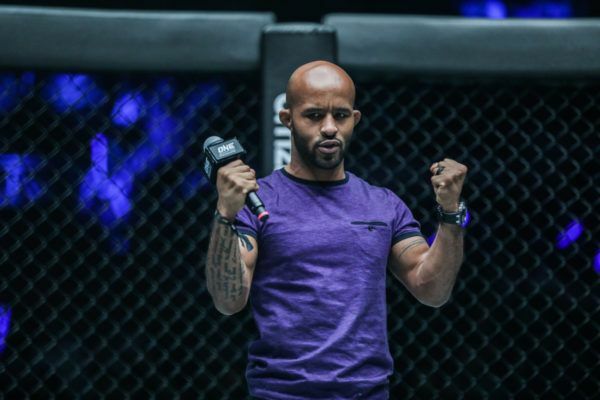 "Little Piranha" will face "Mighty Mouse" at ONE: A NEW ERA in the most anticipated debut in the promotion's history.